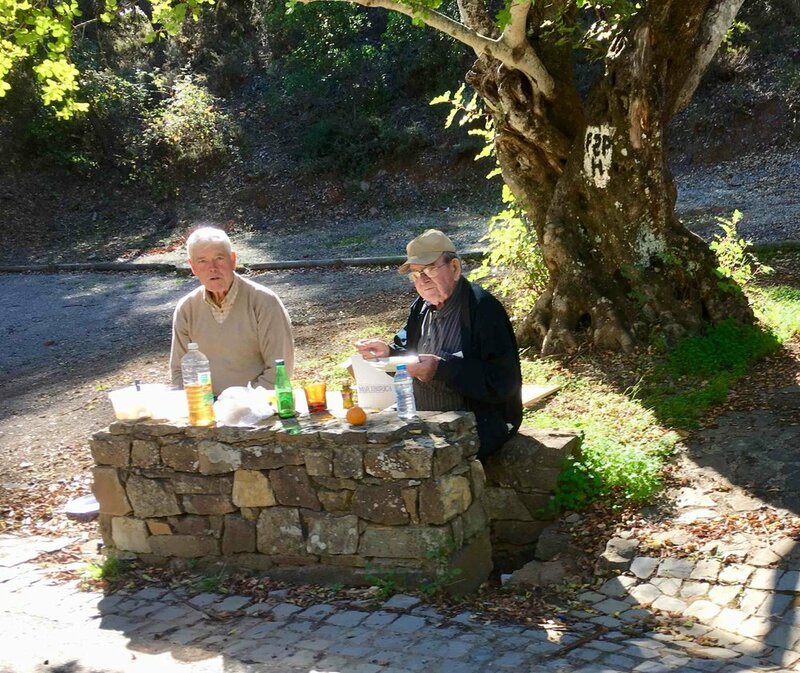 Best Guides from Ponte de Lima, Lousã and Sintra!!! 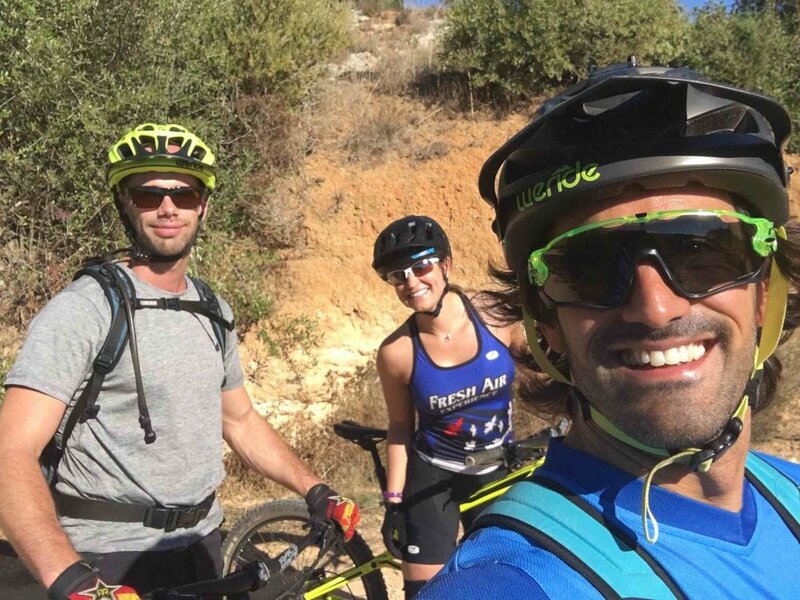 "If you want to know the best trails of Ponte de Lima, Lousã and Sintra with the best guides like Sandro Silva, Miguel Pardal and Duarte Medeiros, WERIDE is the best option!!!" 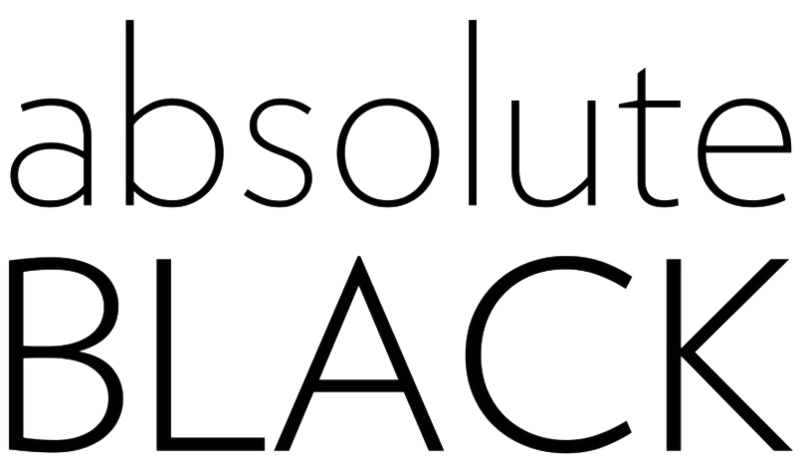 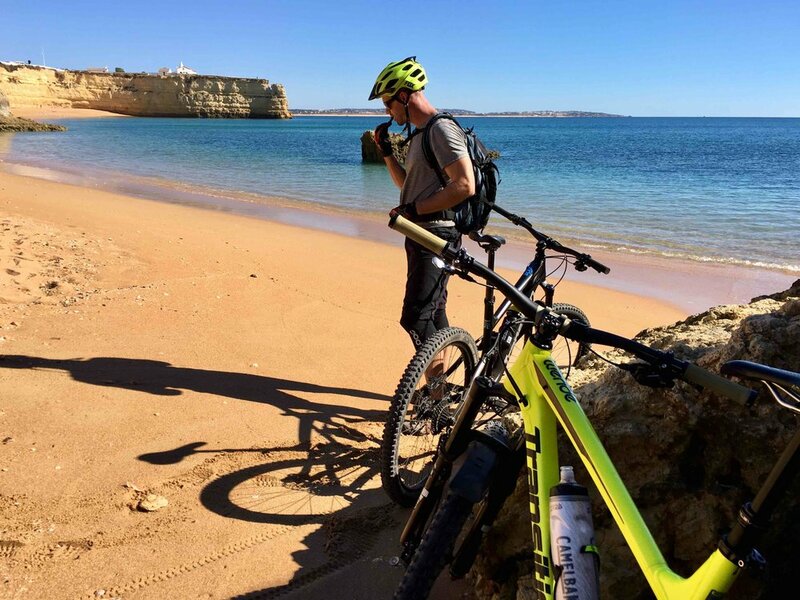 "Even if it was completely offseason tourism (January) everything worked quite perfect. 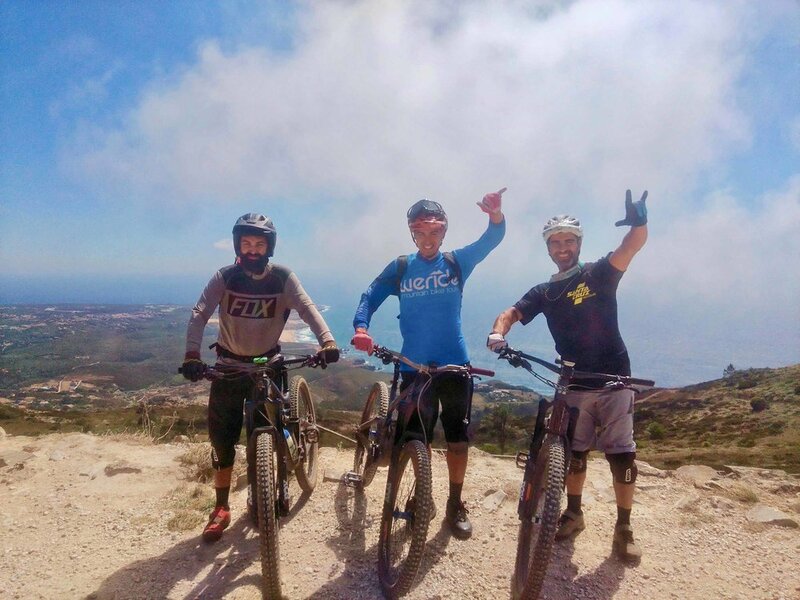 WE had an awesome ride with perfectly working enduro bikes and a great guide (thx Luis Pedro ;P)!! 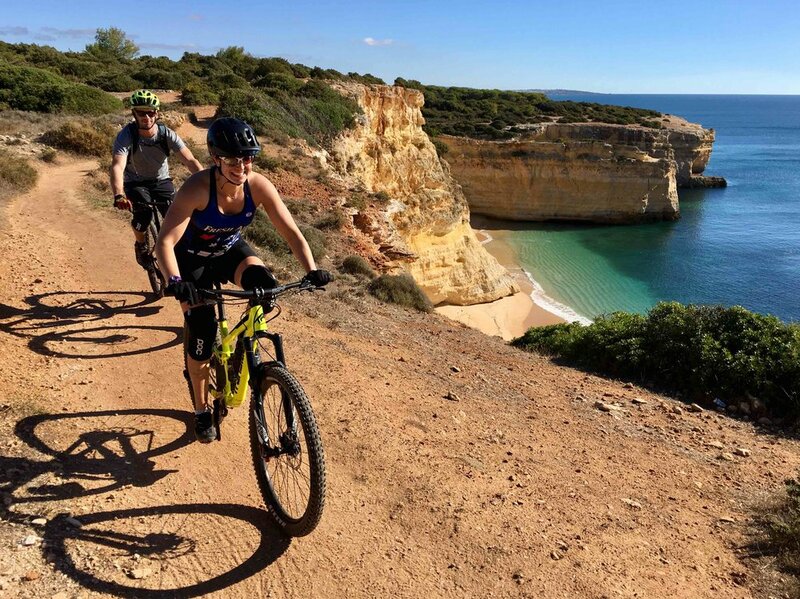 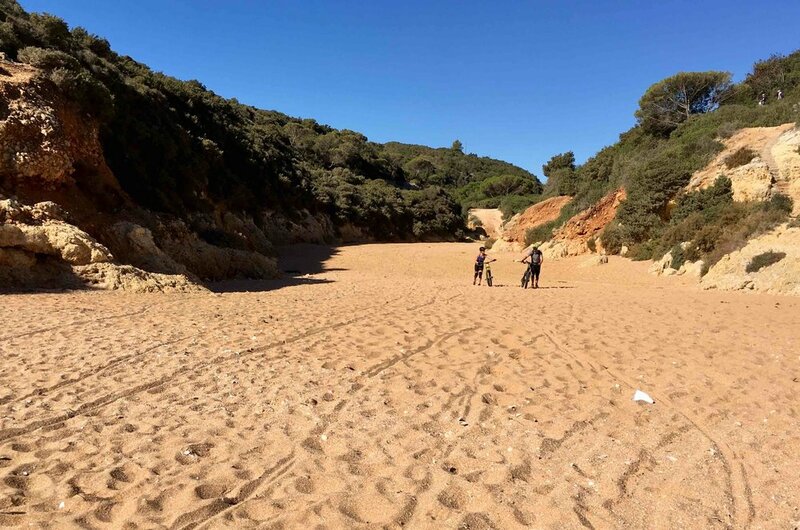 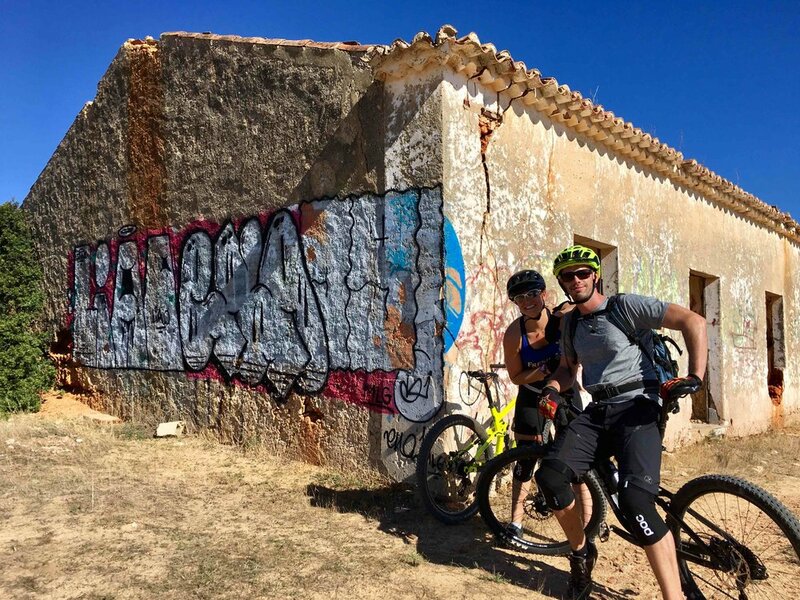 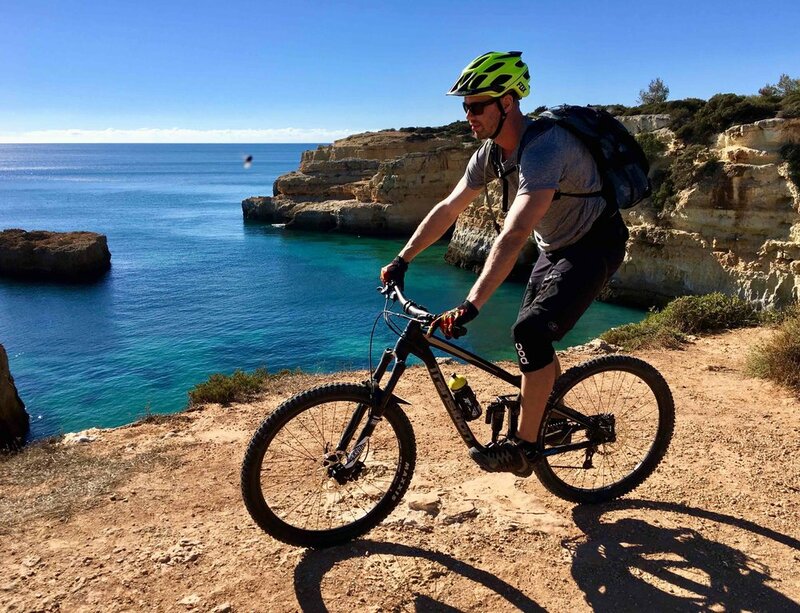 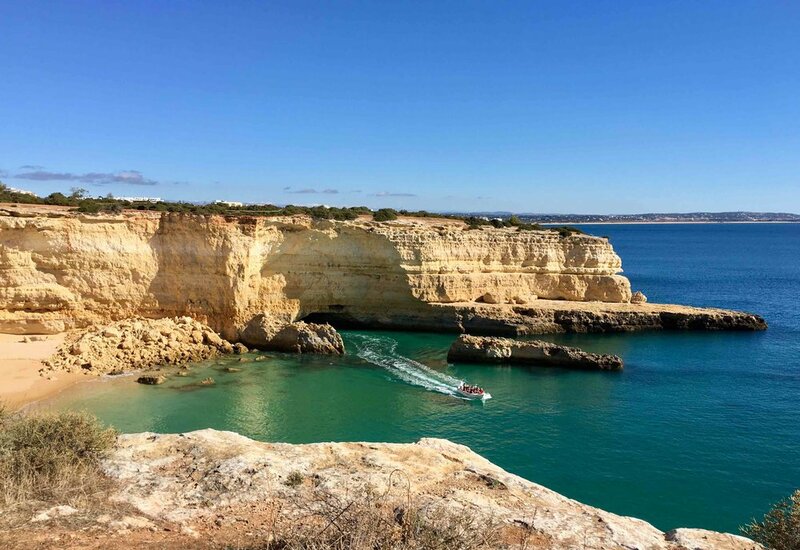 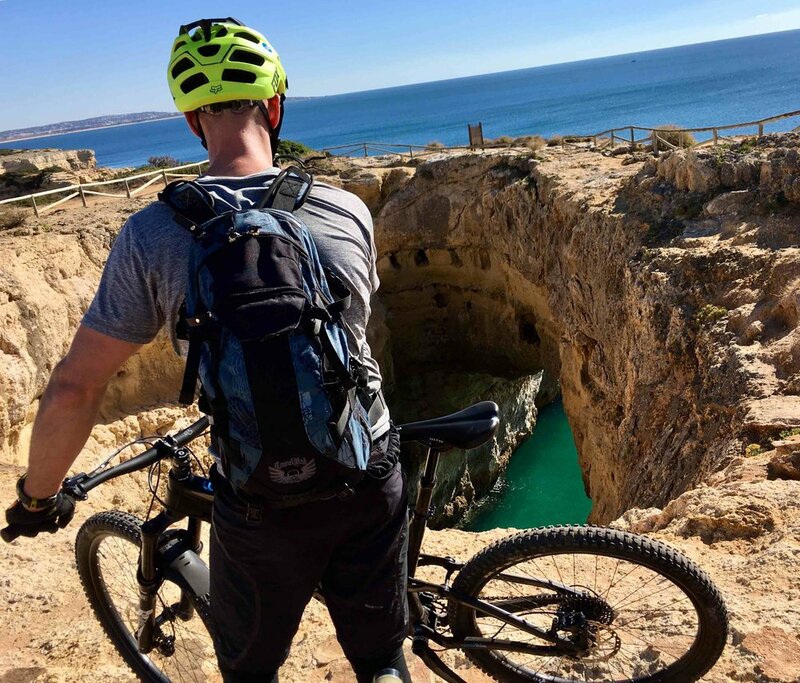 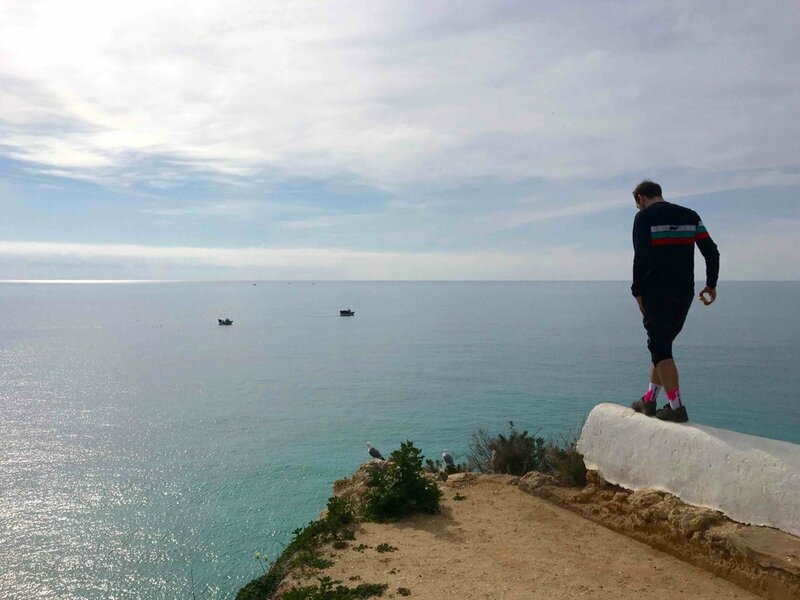 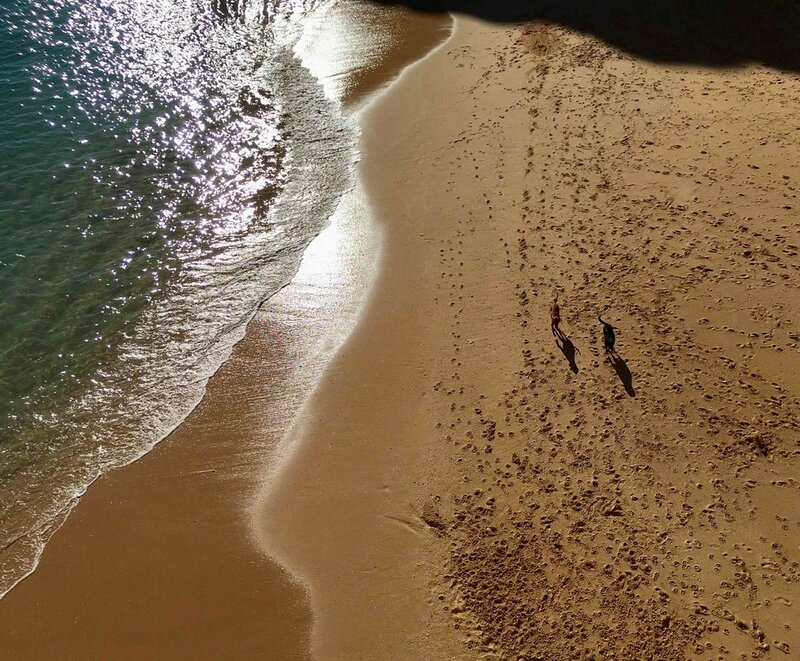 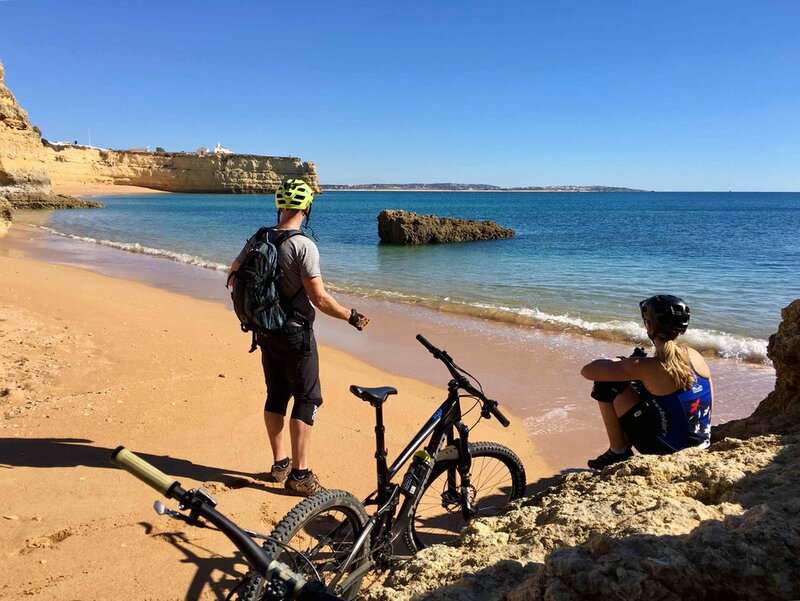 He showed us some of the best trails along the coastline near Carvoeiro... 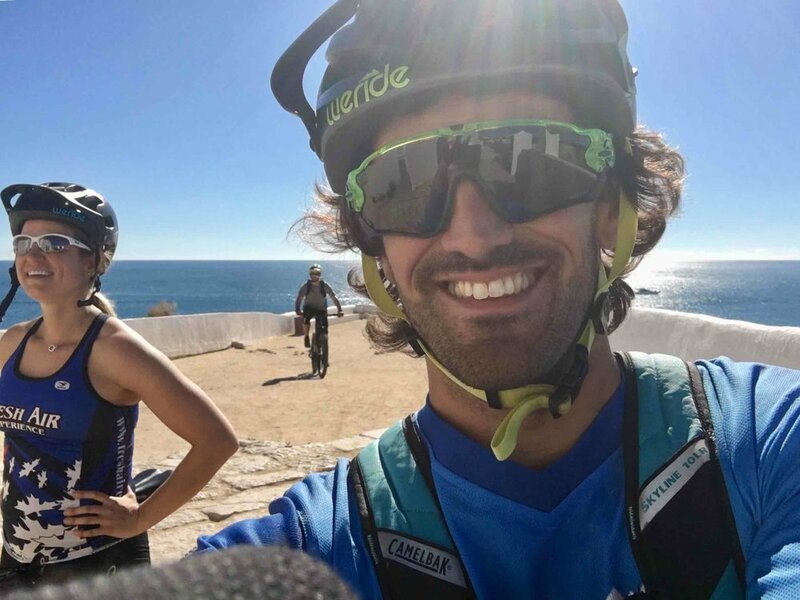 Besides the great ride, WE talked a lot about bikes, surfing and technical stuff! 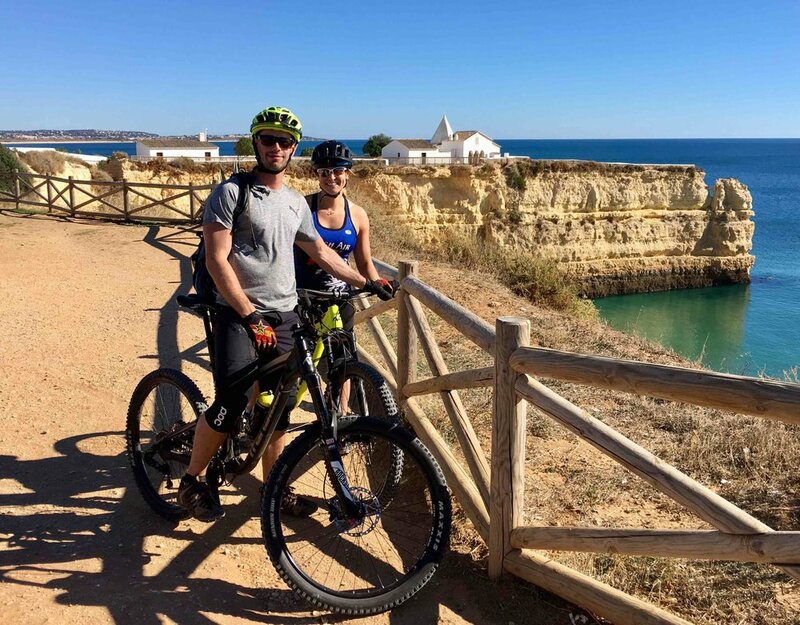 LP also connected us to a nice surf station in Faro for catching some waves. 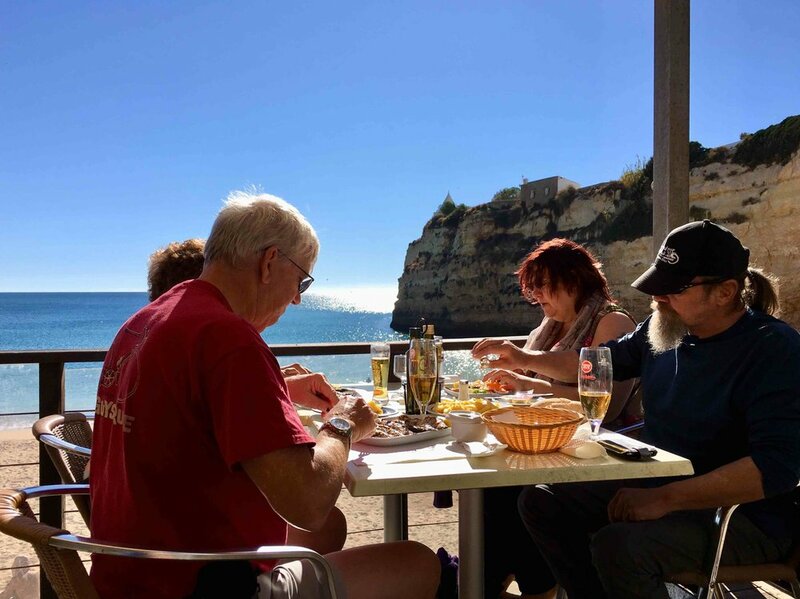 WE will visit Portugal again for sure! 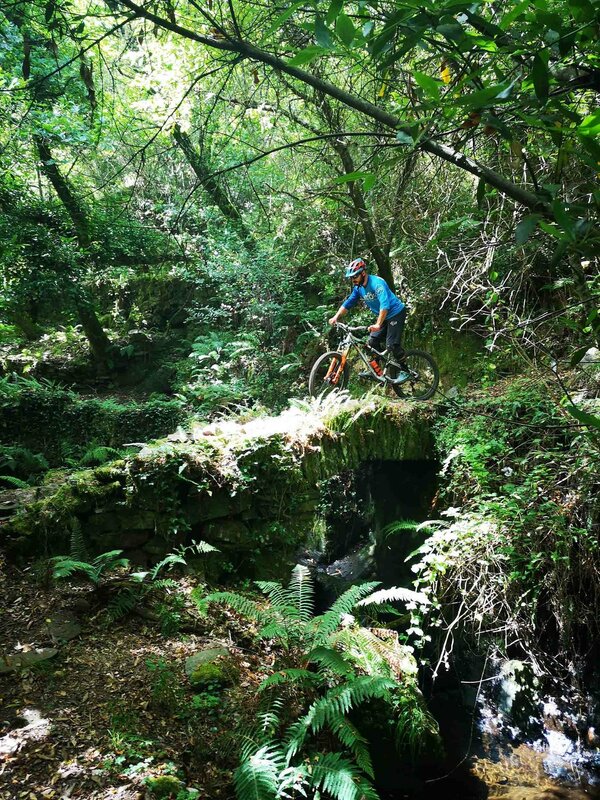 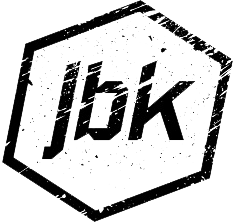 On this occasion WE will explore the other Bike Spots with WERIDE and spend some more time on these perfect trails!" 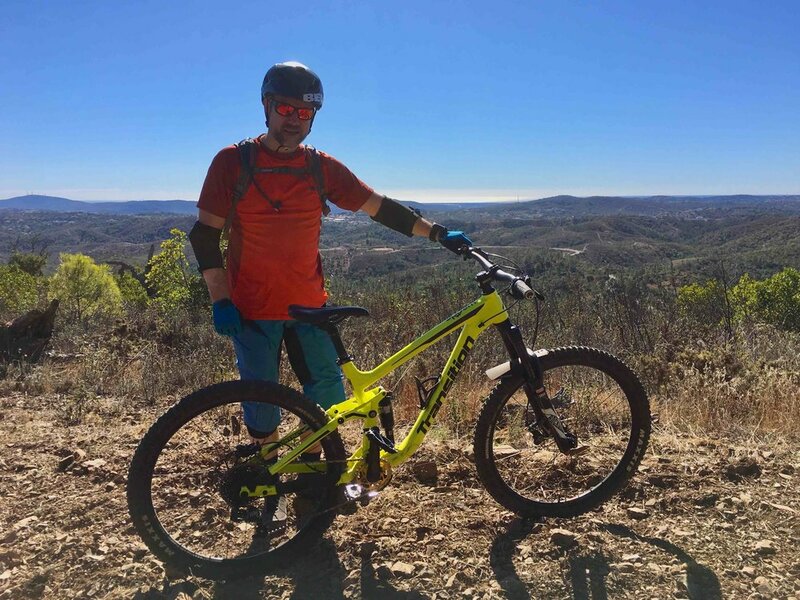 "I had the opportunity to ride with WERIDE and they did not disappoint! 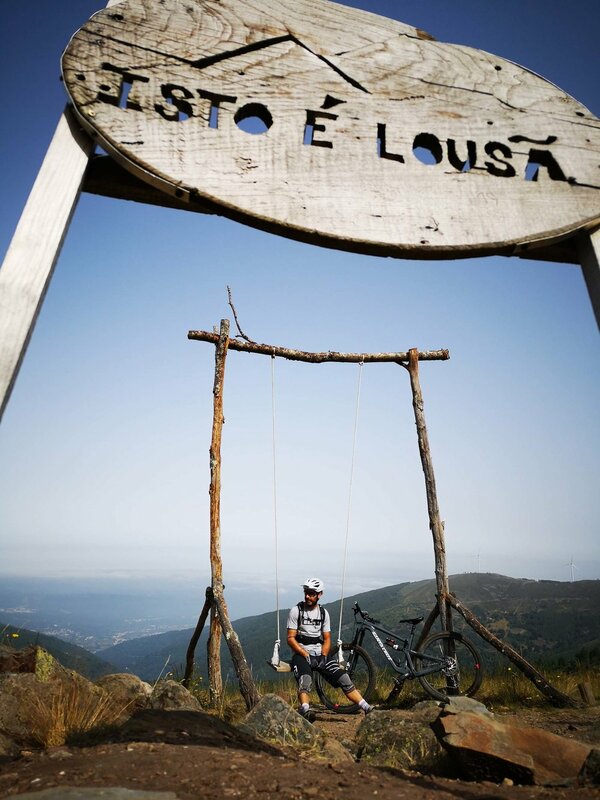 Luis was a skilled rider to guide around the trails of Fonte Férrea. 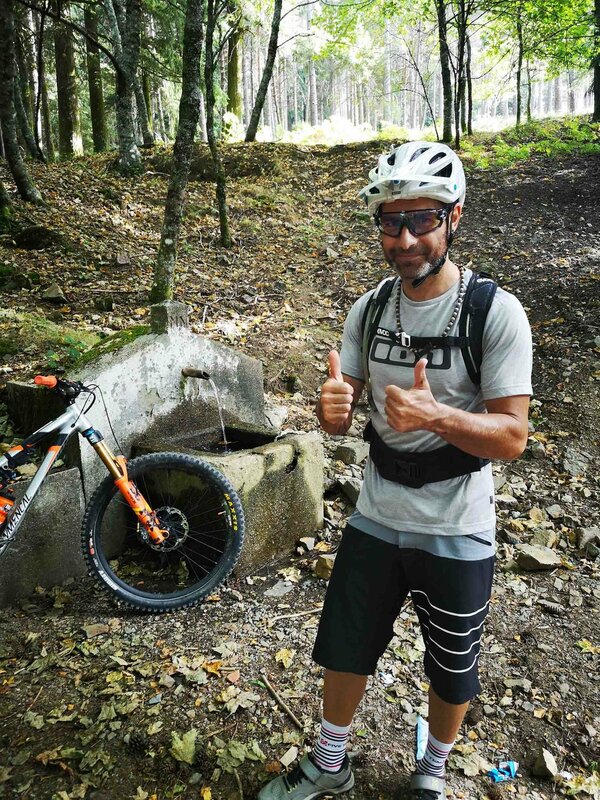 The trails were in good condition and I had lots of fun! 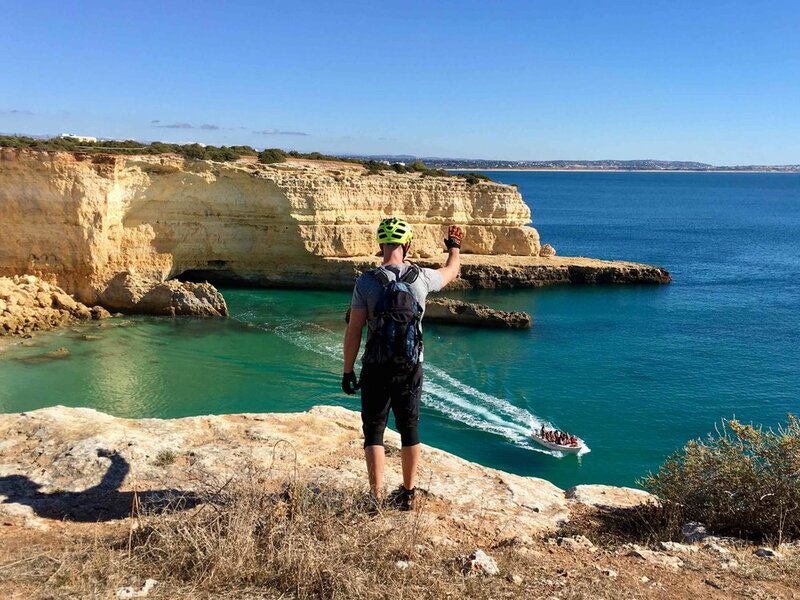 Thank you, I will be back!"